Given that Microsoft plans to release the Xbox Scorpio this holiday season, quite a few Xbox One owners might be worried about whether Microsoft’s current new-gen console will still be supported after Scorpio sees the light of day later this year. But in order to assuage their fears, Microsoft’s Xbox head honcho recently tweeted that both the “Xbox One and S will be supported consoles for many years”, as reported on gaming website GameSpot. This thankfully means current Xbox owners won’t be left having to dish out for a new console once the all-powerful Scorpio hits the shelves sometime this fall, but it’s likely leaving some people wondering where the Scorpio will fit in the current console ecosystem. 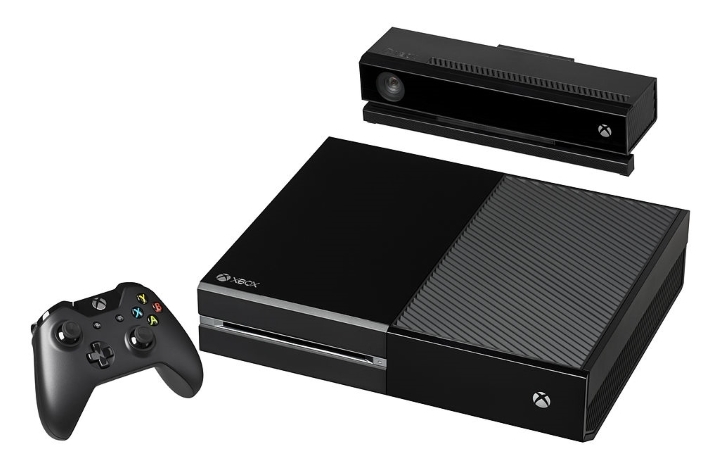 @ahbenitez86 Xbox One and S will be supported consoles for many years. This is because the Scorpio will likely be the most expensive console in the market once it comes out, probably even more dear than Sony’s PS4 Pro (which retails for $400 in the US), as it is a high-end machine aimed at power users who want to make the most of their 4K or ultra-high definition TVs. The thing is, those with 4K televisions can already get the reasonably priced PS4 Pro, which will deliver a good, although not ideal 4K gaming experience, while true power users can shell even more and get a high-end gaming PC which will be able to run almost all games in true 4K resolution. And owners of ultra-high definition TVs can forego the expense and settle for a vanilla PS4 Slim or Xbox One S, which can also offer a stunning image on a 4K TV thanks to technologies like HDR (High Dynamic Range) and better upscaling techniques, meaning the likes of a PS4 Pro or the upcoming Scorpio might not be necessary to enjoy great graphics on more modern TVs. Plus Microsoft’s Scorpio will also be competing with the Nintendo Switch, a console that will enter the limelight this March and will also feature promising exclusives like The Legend of Zelda: Breath of the Wild and also a new Mario game. So this leaves the Scorpio in an awkward spot, as Microsoft’s console will not only be the most expensive one on the market but is also one that will lack Sony’s great third party exclusives like Horizon: Zero Dawn, and actually will have no “true” exclusives of its own. This is because most Xbox One exclusive games will also be playable on the PC thanks to Microsoft’s “Play Anywhere” program, something that will likely diminish the Scorpio’s appeal somewhat. Also, since the Scorpio won’t mark the beginning of a new console generation, but is rather a “mid-generation upgrade” some gamers will see it just as a new version of the Xbox One, a console that has been lagging behind the PS4 since its launch in 2013, and which some see as a failure for Microsoft.